“When I first moved to New York, it was an unspoken thing where, like, I’d be interested in someone and they’re like, ‘Oh, you’re cute … but, you’re Asian,’” says Nick Kim of his experience of racism on gay apps. 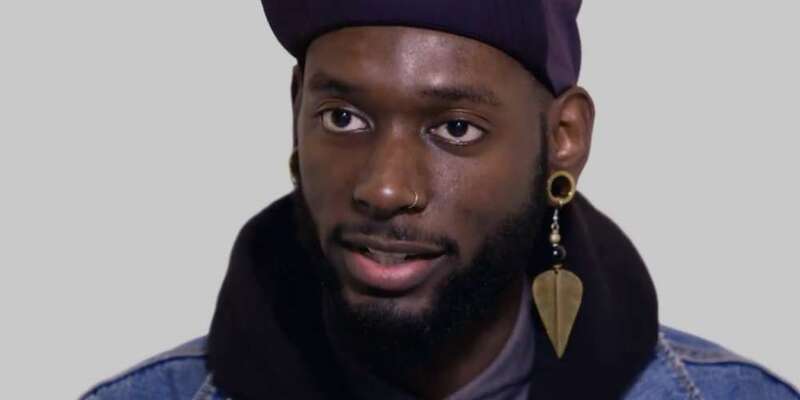 He’s just one of four men of color who recently talked to documentary filmmaker and journalist Patrick G. Lee about the racism on gay apps they encounter online from other men in Lee’s new “No Filters” video series. Hornet teamed up with Lee to create a series that explores the experiences of queer men of color on gay apps. Lee’s No Filters provides a compelling and insightful look by and for queer people of color (QPOC). By giving voice to QPOC experiences and helping everyone better understand them, perhaps we can create a better, more humane online community that welcomes all of us. It took a great deal of work and determination to bring this series to life and we’re very proud of the work of this talented filmmaker. 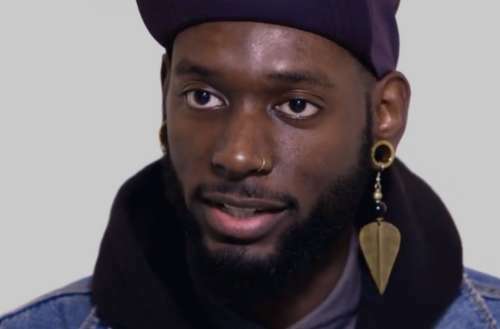 I wanted to take the opportunity to lean more about Lee, his work, his own experiences on gay apps and racism on gay apps in general. Patrick G. Lee: I’m a queer Korean-American documentary filmmaker and journalist. Growing up, I never saw myself fully reflected in the people around me — either my Asian-ness or my queerness was always missing. I know it might sound silly, but I didn’t even consider that I could be gay until I was in college, because until that point, the possibility that someone could be both queer and Asian had never even crossed my mind. For me, filmmaking has been a way to build community with fellow queer and trans people of color, both as collaborators and as sources of motivation for the stories I tell. I’m currently working on films about queer Asian history, LGBTQ self-representation and Asian-American coming out narratives. You can find me on Instagram and Twitter, as well as on Facebook. 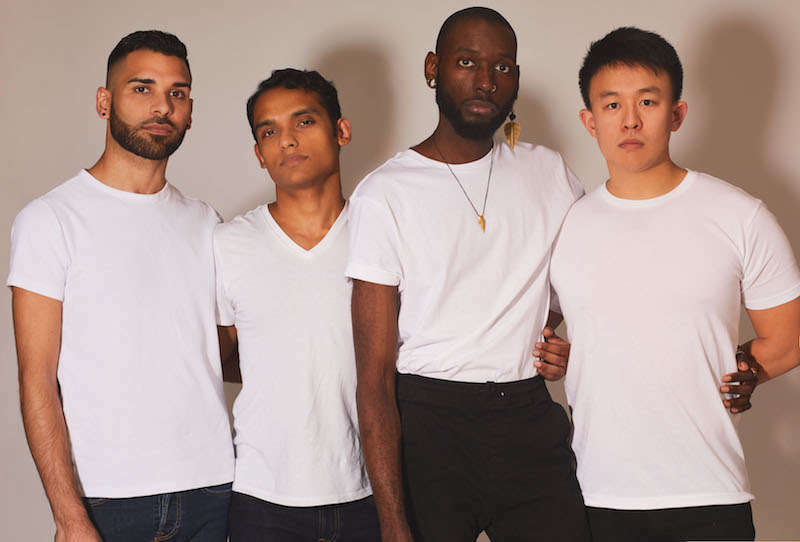 The No Filters film project, in partnership with Hornet, explored the experiences of gay men of color on gay apps. What has been your personal experience on gay dating apps? Asian men in the West are stereotyped as being effeminate. In gay culture, we’re assumed to be bottoms, to be submissive, to be easy. That translates onto the gay apps too: Sometimes people who message me will get angry if I don’t respond, as if they’re entitled to my time and desire if only because I’m Asian and they’re not. But there’s a flip side, too. Apps have helped me find fellow queer Asians and people of color to talk with, and even if we never meet up in person, we often bond over the microaggressions and crap that we get on the apps. It’s a reminder that many others share my experiences and that we have each others’ backs. What do you think is the best way for gay men of color to navigate online spaces where racism on gay apps and discrimination are frequent? The best advice a friend gave me was to recognize my own value and affirm myself for who I am: I am loved and I am lovable, and it’s not my duty to educate others when they are being racist or discriminatory. As my friend Nick says in the No Filters video series, “The block function exists for a reason.” Instead of getting caught up in the sometimes-ugly nitty-gritty of chatting on gay apps, I focus on finding and meeting people who are open to seeing me for who I am, and not as some fulfillment of a two-dimensional stereotype-fantasy. What does a queer people of color online space look like to you? An ideal online space for queer people of color would be one where we feel safe being vulnerable and honest: On apps, I think many of us have felt pressure to perform in a certain way, if only to pique someone’s interest or match their desire. I have no idea what this would look like, but it would be amazing to have an online space where there was an actual accountability mechanism to both flag people who are being bigoted or discriminatory — and then engage those folks around education and reflection, to help them unpack and dismantle their problematic views. You are a filmmaker and a storyteller. Why is it important for queer people of color to tell our own stories? If we don’t see ourselves reflected in the stories being told around us, it’s hard for us to envision our own futures and work toward our liberation. So taking ownership of our experiences and working with fellow queer and trans people of color to tell our stories is a crucial step in building a shared community grounded in self-love and mutual recognition. It’s how we signal to each other — and to younger generations — that we are not alone and that we are worthy of being seen. How do we increase representation of queer people of color in filmmaking? 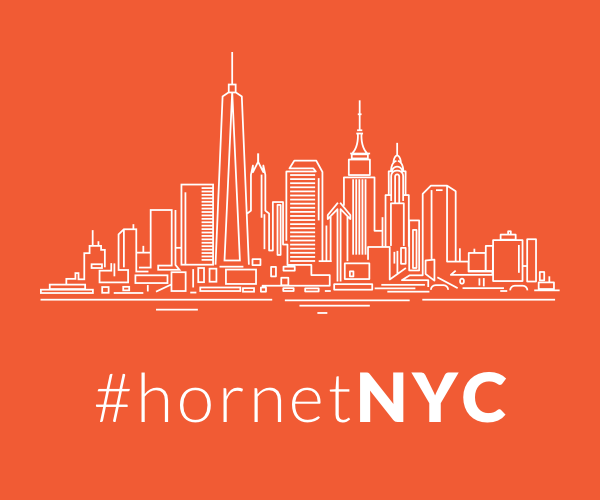 Media gatekeepers can increase representation of queer people of color in filmmaking — and in storytelling more broadly — by doing exactly what Hornet did in supporting the No Filters video project: Committing money and resources to projects led by and made for queer people of color. I’ve heard from so many queer friends of color who are active as artists, activists and community members about mainstream publications that have reached out to them, asking them to share their story or submit their work — for free. We’re not here to be fetishized, marketed or commodified. We’re here to take up space for our communities, and today’s gatekeepers need to recognize that our stories are valuable and that we deserve compensation for our labor in telling them. Given the climate that we currently live in, how can storytelling be utilized as an act of resistance? Storytelling is power: It documents facets of our experiences and preserves pieces of our reality that might otherwise be ignored, forgotten, whitewashed or manipulated. Storytelling can help build communities of solidarity and support; it can offer us hope and motivation to persevere when we feel isolated and violated. For queer and trans people of color — and for minorities more broadly — storytelling has always been an act of resistance.